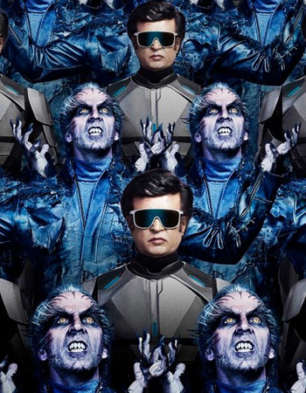 Fans Show "It's Amazing Movie, Technology used like Wonderful, A R Rahaman Background music Fantastic, Super Star given Marvelous Performance on his age, Finally Shankar done a Mind-blowing Direction, It will show our INDIAN cinema Capability, and given Nice Message to all in this Movie". "See this Movie in 3D is a Wonderful effect, All person done a good effort for this movie, Don't compare to any movie(Bahubali) Apart from comedy you will get all. I will give Rating 4/5. Thank you.